Turning a Master Bedroom into a Master Suite ⋆ Designers Northwest, Inc. The dream of every parent – a bathroom to call their own. The question is: is there enough space to turn your master bedroom into a master suite? There are many different ways to get that dreamy master suite, a haven from kids, toys, and general day-to-day hustle and bustle. To make the most of the remodel, and stay on budget, there are a few things to consider. 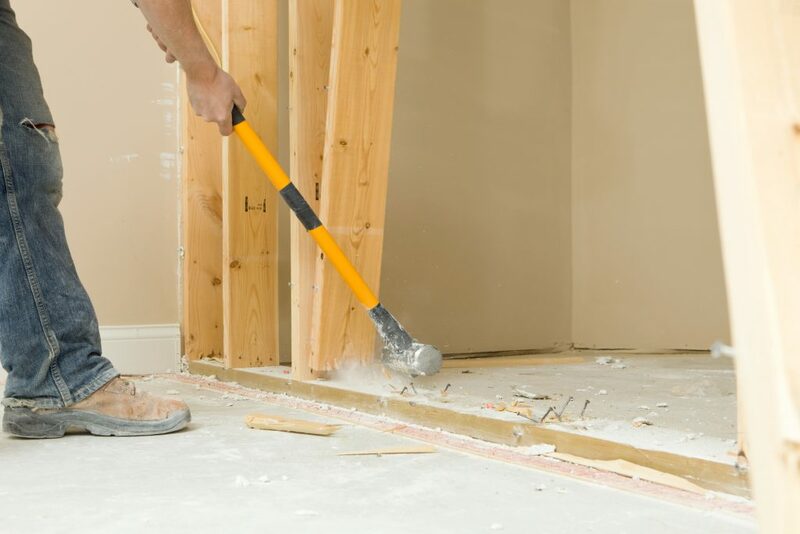 If the master bedroom currently sits next to a bathroom, it may be as easy as taking out a wall (not that taking out a wall is easy) and adding it to the bedroom. If it’s the only bathroom in the house, however, the oasis will quickly become Grand Central Station. All is not lost, however. By placing the master bath on the same wall as an existing bathroom, and tying into the plumbing, will save time and money. But that will eat away at the bathroom, and the idea is to give parents more space, not less. A homeowner could consider taking over an adjacent room, or maybe just part of the room. There is the issue of losing a room, though. Turning a four bedroom house into a three bedroom house with a beautiful master suite won’t hurt too much, but going from three bedrooms to two could be problem when it comes to selling the home. If there simply isn’t enough room in the existing floor plan to add a bathroom, consider other spaces of the home. Is there room in the attic to for a parental retreat? While extra engineering may come into play, especially if a bathtub is part of the plan, it’s still cheaper than expanding the home into the yard. Additional permits, engineering, materials, and more make expanding the footprint of the home the most expensive of the options. Pouring a new foundation, adding more circuits to the electrical panel, and expanding HVAC to the new room all come at a price and may not be the best return on investment. If this is going to be a forever home, though, price may not mean as much as comfort. Comfort. That’s the whole reason for taking the job on, right? Heated floors, towel warmers, double vanities, walk in closet, and the lost goes on and on. This is also the perfect time to re-imagine the bedroom, too. Is there enough room for a reading nook, extra storage, or a place to put on jewelry? No matter what you want to get out of your new master suite, Designers Northwest can build it for you. 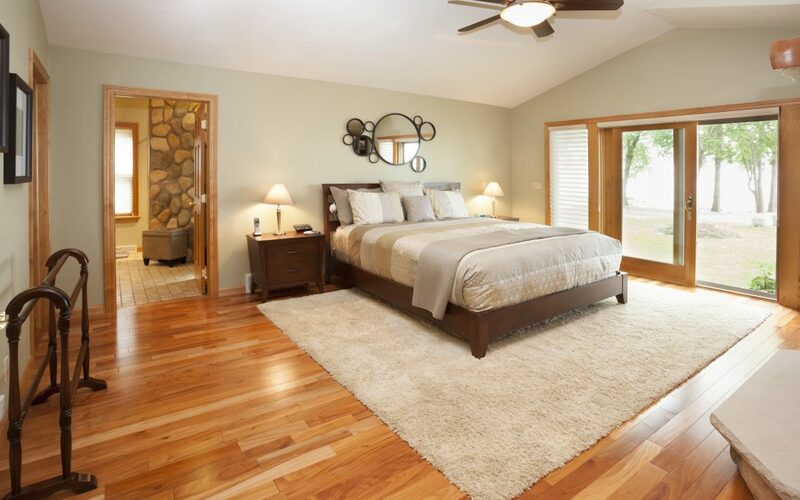 Interested in expanding your master bedroom? Give us a call today.